Ed. Note: Wingos is also still planning on opening, including, (another!?!?) sports bar in Adams Morgan. You can see Wingos Georgetown menu here. 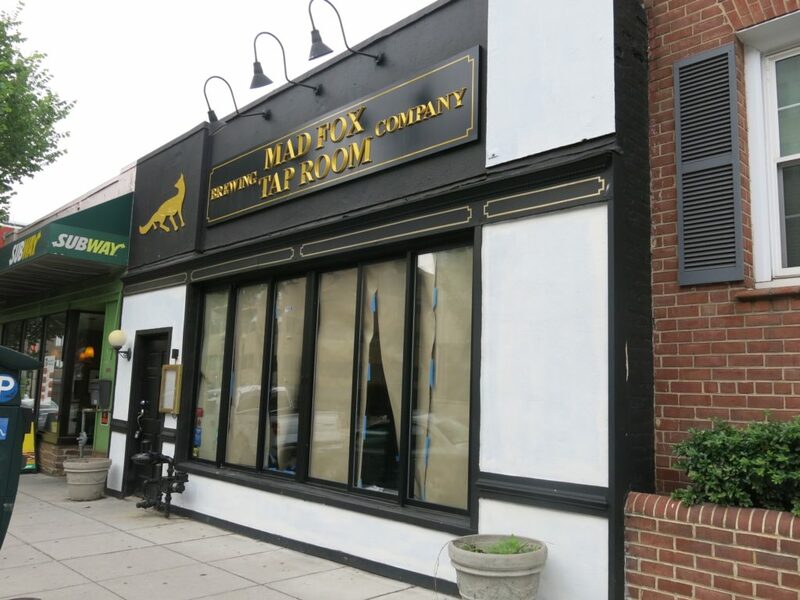 “I learned yesterday that a Wingos has received a Certificate of Occupancy for a restaurant seating a maximum of 127-135 people for the location formerly held by Mad Fox Tap Room. Wingos did not apply as a fast-food operation, which would have triggered a need for a zoning exception. However, if it acts like one — for example, by using plastic utensils and paper goods instead of silverware and real plates — we can complain to the zoning administrator. For what that’s worth. I did pick up a menu from the Wingos in Georgetown, which is most definitely a fast-food operation, and discovered that it offers breakfast, lunch, dinner, snacks etc. at all times of day (and into the wee hours). Everything looks greasy and obesity-related but I guess we will see how it goes. This will likely become a trash-management and delivery truck enforcement nightmare. However, I also learned that Wingos has applied to take over the liquor license held by Mad Fox and has been approved by ABRA pending receipt of further paperwork. The ANC has a settlement agreement for that location which is part of the license which restricts deliveries to the hours between 8 a.m.. and 8 p.m.; requires rat-proof trash management; and sets hours of operation as Sun-Thurs 10 a.m. to 1 p.m. and Fri-Sat 10 a.m. to 2 p.m. The license is scheduled for a three-year renewal in March 2019 which affords us an opportunity to modify it as needed for the current circumstances.